Most of our clients and repeat clients and we pride ourselves on reliability and consistency. Our operations are 24 hours a day – 6 days a week. Our images are scrutinised by several layers of quality control before they are delivered to you. Our online image supply infrastructure allows for fast, easy access of all of your finished files. Lead by our team in Australia, with production processing both in Australia and Vietnam we understand the quality has been the key tour our success internationally, throughout Europe, the States and Australasia. We tailor the style of our image retouching according to our clients requests. Floorplans templates are fully customisable and we offer a range of virtual staying options with furniture packages hand picked by our interior designer. Our services are based on quality and reliability. 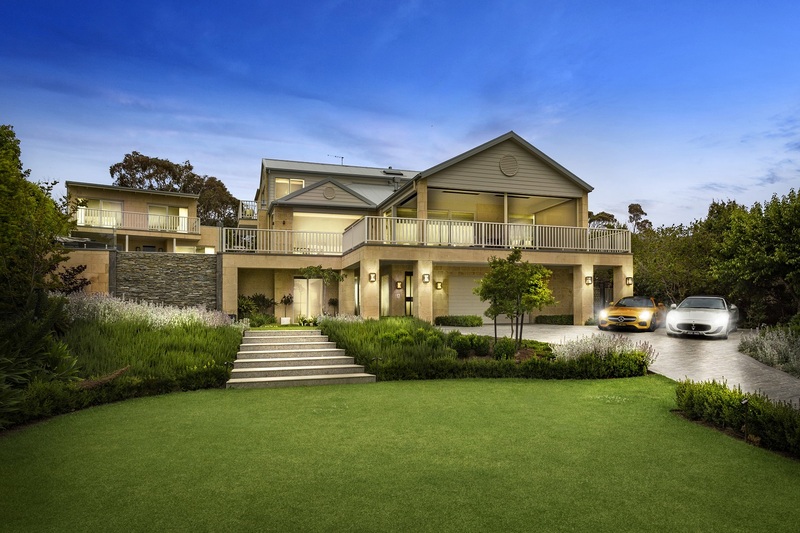 We strive to become the number one supplier world wide for real estate photographic retouching and associated services. 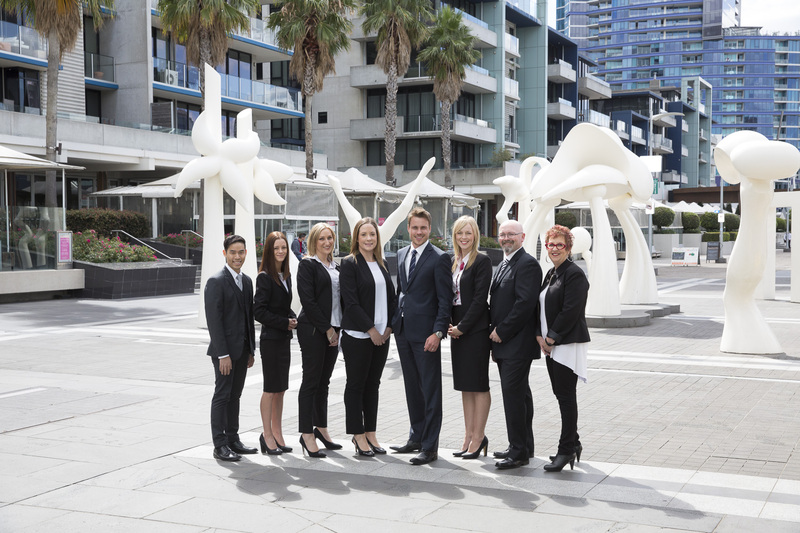 Our team of staff both in Australia and abroad are our biggest asset and we strive to see them succeed and grow both with us and in their every day lives. Our customer service team is available 24/6 to response to your requests. Easy upload and digital assets management system. 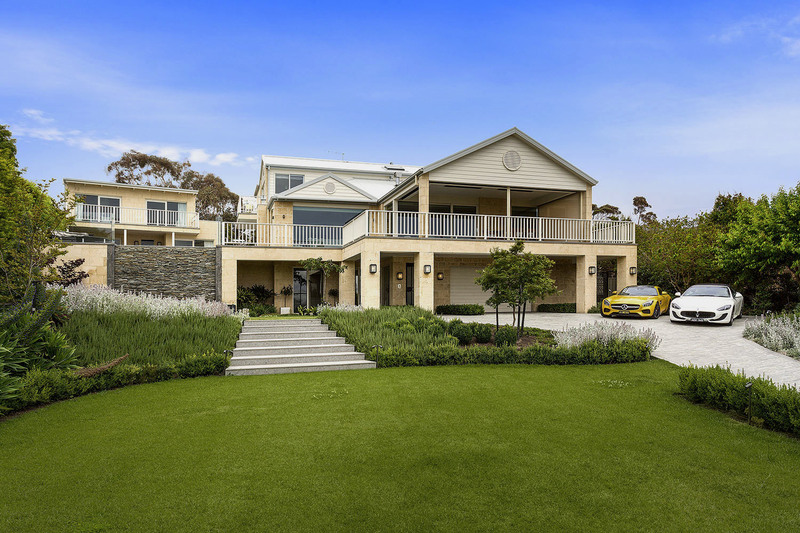 Our property retouching post production services are second to none; producing the finest of quality final files for leading photographers, throughout America, Europe and Autralasia. We continue to innovate and develop our systems, constantly monitoring new technologies and techniques to benefit our loyal clients. We understand that different photography companies have different styles they required for their finished product, and customise our production specifically to your requirements. Our virtual furniture stands out from the crowd! This is because all of our furniture and rooms are styled by a professional award winning interior designer. We use the best software possible not simply cutting and pasting furniture in photoshop. 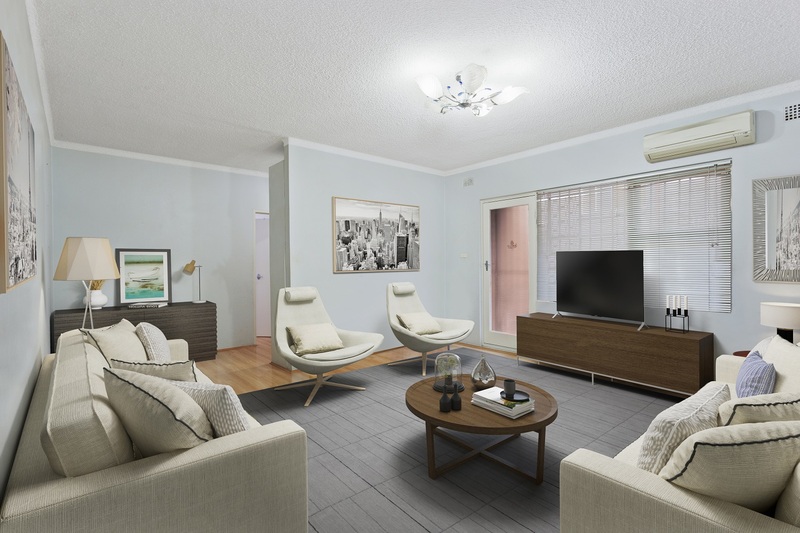 Virtual staging is a great way for our clients to make extra revenue without lifting a finger. 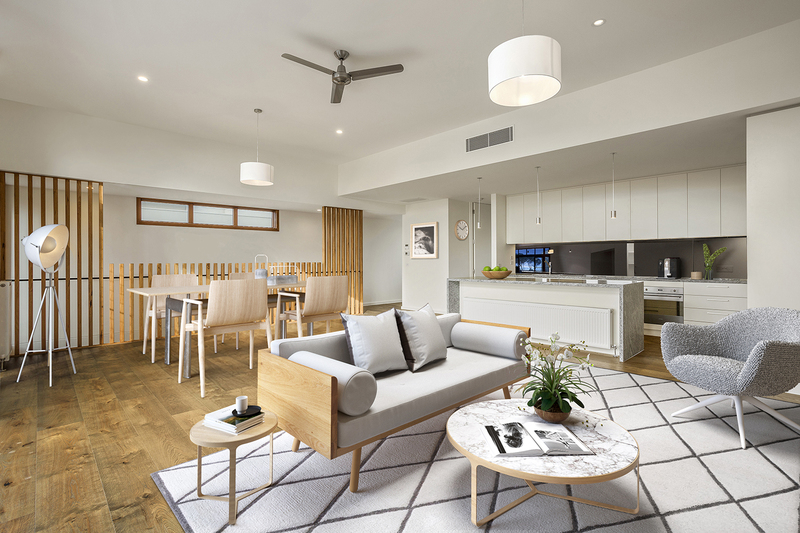 Simply send us the images that require virtual staging and select from our custom range of furniture styles to turn empty rooms into attractive spaces that sell. Turn the ordinary in extraordinary with our day to dusk virtual retouching services. Everybody know that a dusk shoot helps a property stand out; it makes average properties look good and good properties look amazing. This product is ideal for photography studios wanting to bolster their income without having to be out shooting every night. Sit back, relax, have a glass of wine and let us do the hard work for you and watch your clients smile when they see the end result. 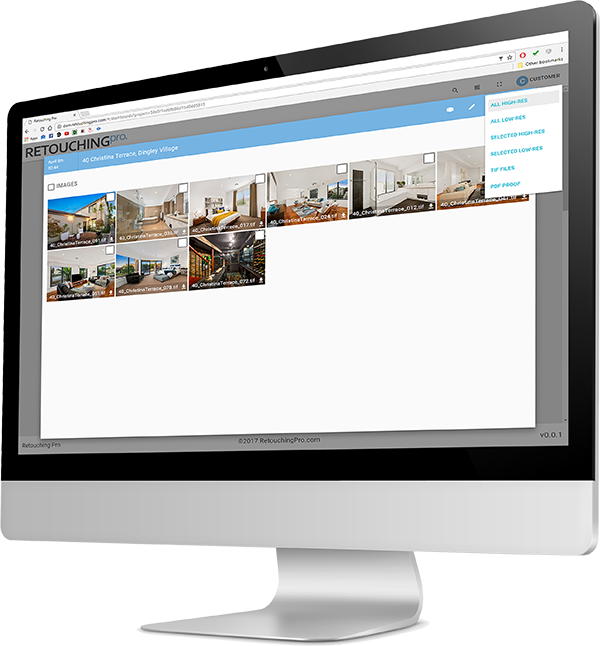 Allow us to declutter your images using the latest tools and techniques to display each property at its best. 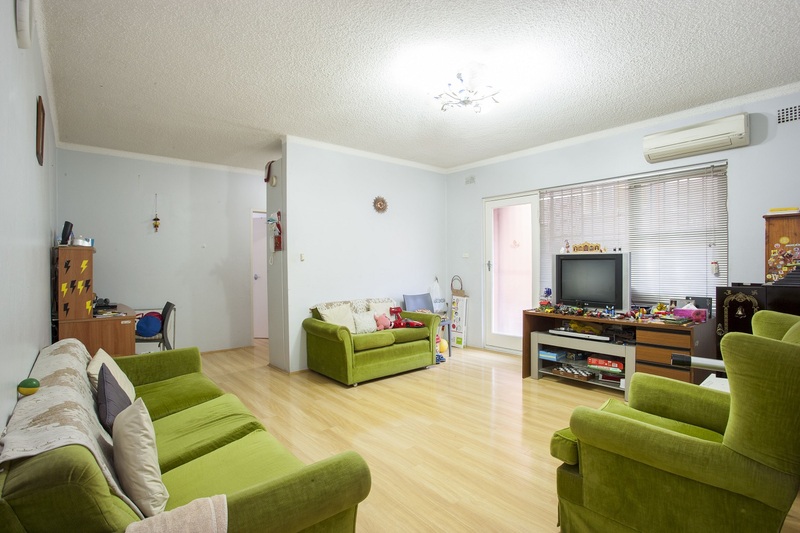 Regardless of the environment in which your real estate photos have been captured, we will ensure that they are clean and attractive. Removing general mess, clutter, furniture, clothes, toys, books, signs, posters, vehicles etc, even adding Virtual Furniture. We can do it all at cost effective prices and in a quick turnaround time. 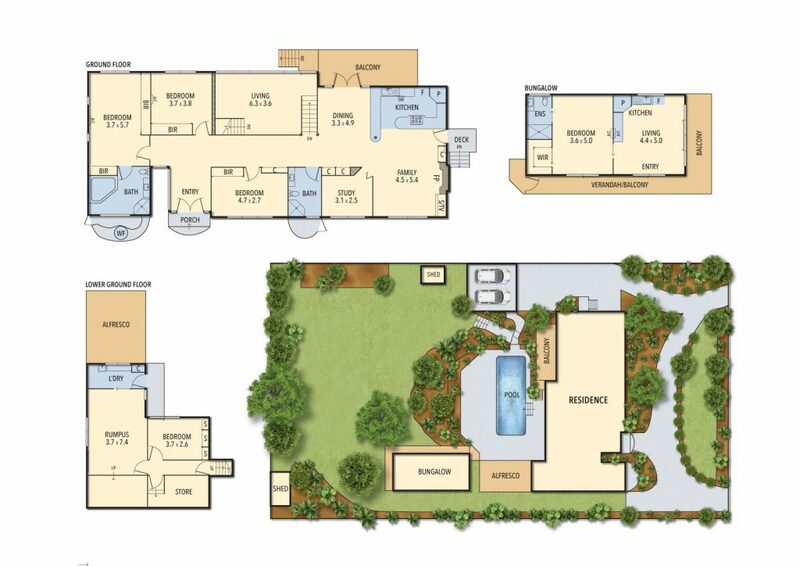 Allow us to digitalise your floorplans from onsite sketches or builders plans into custom floorplans to suit your brand or your clients requirements. 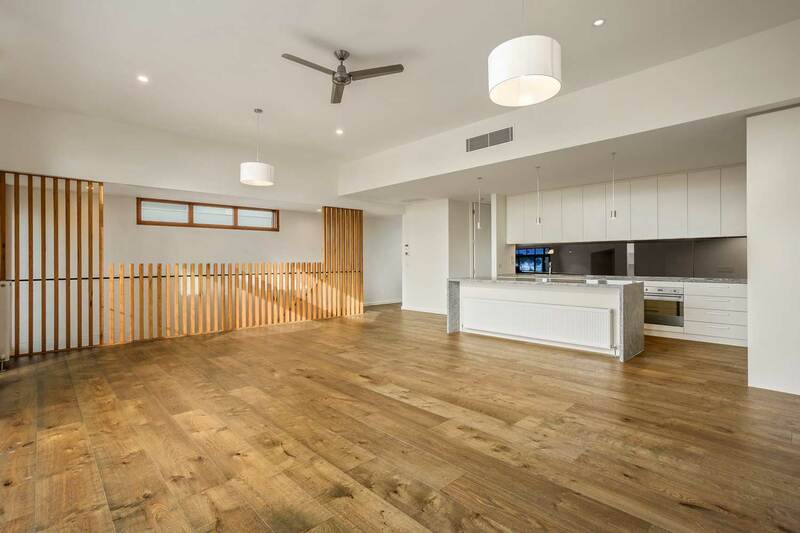 For most photographic studios servicing the property market, floorplans are now an essential item. Have your floorplans stand out from your computers; just ask how. First impressions count, and making sure you have the best post production team behind you is essential. Our portrait retouching services allows your take the hard work out of post production. Simply brief us on your requirements for your portrait photography including background removals if necessary and we will retouch your portraits efficiently to a standard that will keep your clients smiling. Our services are backed up custom build cloud based digital assets managements systems that allow you to store your precious images, floorplans and other media, and distribute this to your client in a few clicks of a button. Like to know more? Trial our services? Leave us your details so we can get back to you as soon as possible.